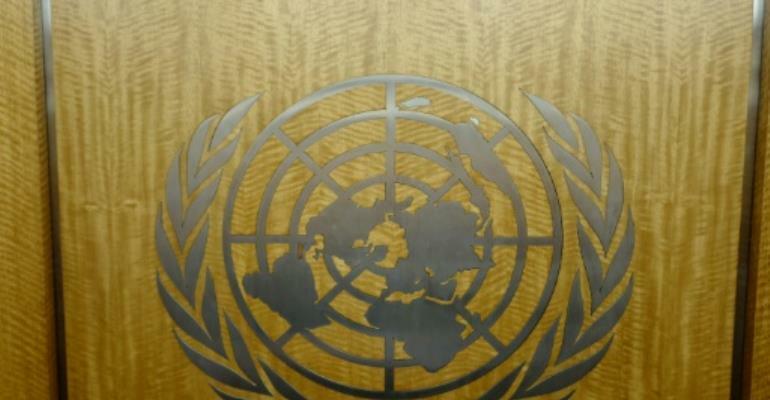 A UN official charged with investigating alleged violations of a UN arms embargo on Libya, has been detained in neighbouring Tunisia on suspicion of spying, Tunisian and UN officials said Friday. Moncef Kartas, a member of the panel of experts of the Libya sanctions committee, was arrested on his arrival in Tunis on Tuesday, a UN spokesman told AFP. "We are in contact with the Tunisian authorities to know why he has been held for questioning," a UN statement said, adding that as a UN expert Kartas was entitled to diplomatic immunity. Tunisia website universnews said Kartas had dual Tunisian and German nationality. Confirmation of his arrest comes just a day before UN chief Antonio Guterres is due to attend an Arab summit in Tunis with the conflict in Libya to be high on the agenda. After initially making no comment on the case, the Tunisian authorities confirmed on Friday that they had detained two Tunisians, including Kartas, on suspicion of "spying for foreign parties". In a 2017 report co-signed by Kartas, the UN panel of experts found that arms and ammunition continued to be delivered to the warring parties in Libya in violation of the UN embargo with the involvement of member states.